LatinaLista — Indigenous and rural people throughout the Americas have long been under constant threat of attack against their way of life since the days of the Spanish conquistadores. What used to be outright murder and enslavement has evolved into displacing them or endangering their health when seizing their lands for drilling, mining or deforestation. Companies with such operations in the developing nations of South America seem to routinely find themselves facing a judge in justifying desecrating/destroying tribal/ancestral lands for their own profits. Marmato, Colombia is one more rural community gaining distinction for having to fight to preserve their homes and way of life. Marmato was founded in 1540 and is located in the western part of the country in an area historically known for its gold mines. The townspeople live a simple life — work in the gold mines, raise their families and attend church. Yet, a Canadian-based mining conglomerate, called Gran Colombia Gold, wants to displace the entire town to build a giant strip mine on the site of the town. The townspeople have been fighting back but unless they garner more media attention, their cause may be lost. 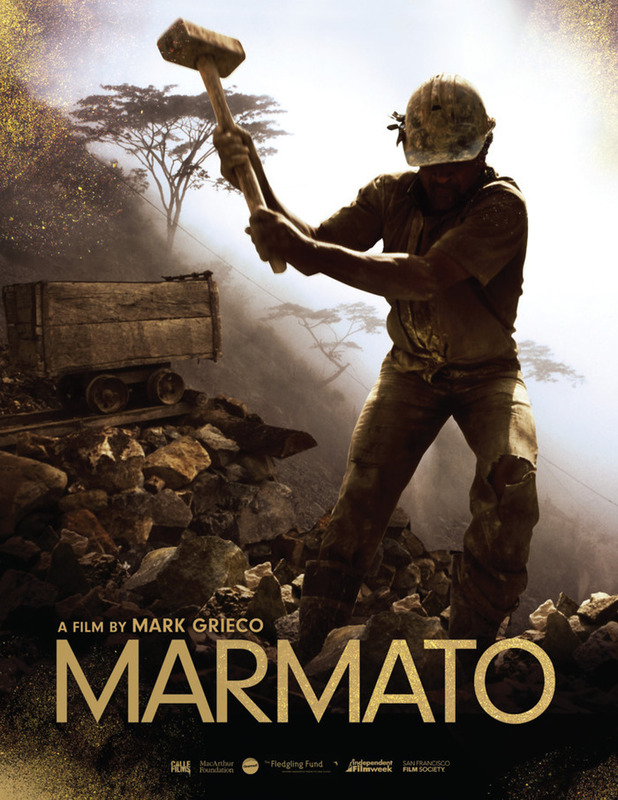 kickstarter.com/projects/1352957014/marmato-colombian-mining-documentary-seeks-finishi?ref=recommended”>Kickstarter campaign to raise funds to finish the editing so he can start taking the documentary to film festivals around the world to shed light on what is happening to Marmato — and increasingly to more indigenous peoples who live in areas rich with resources but lack the skills to get their voices heard.